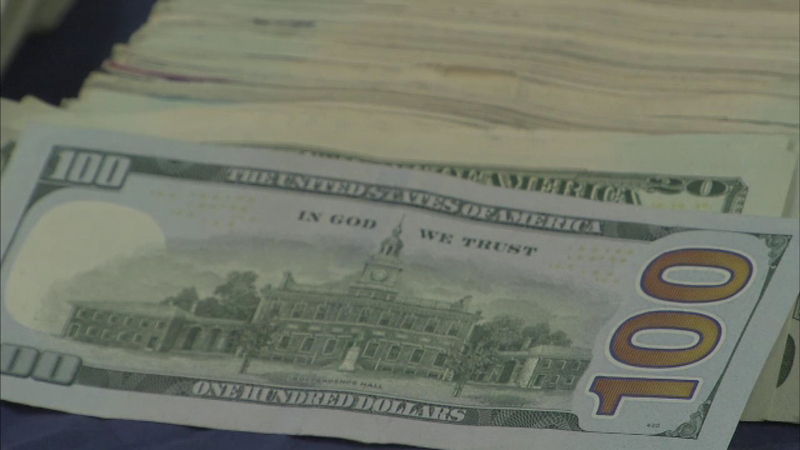 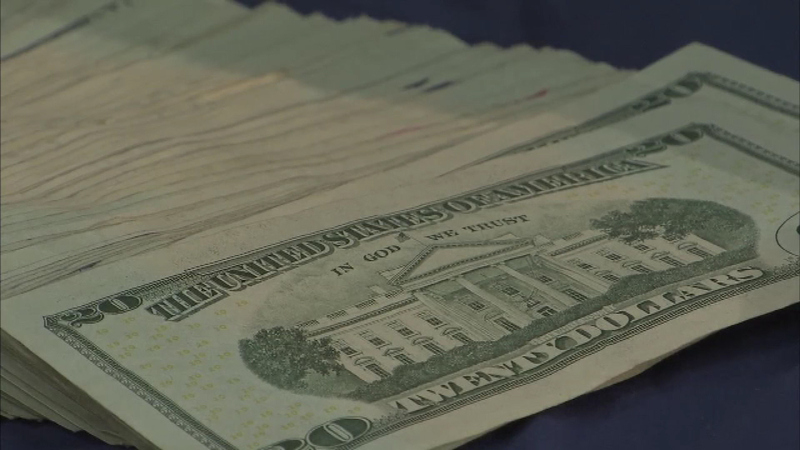 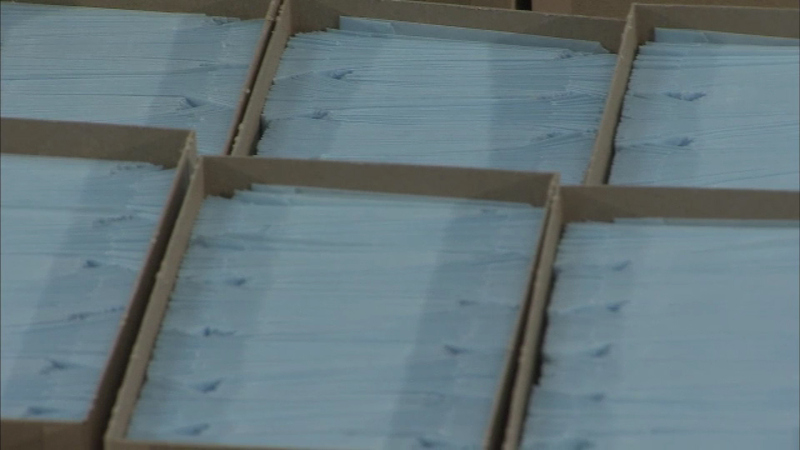 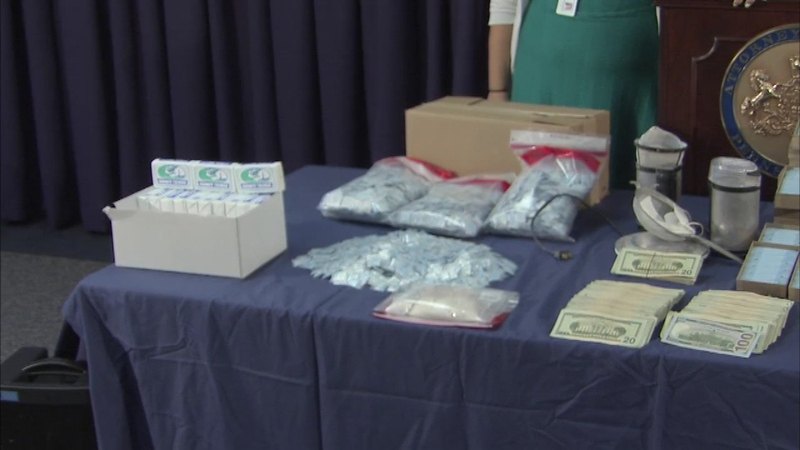 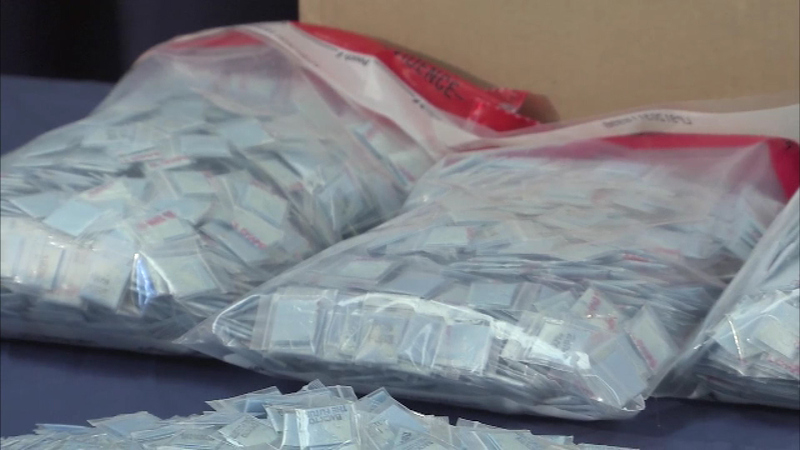 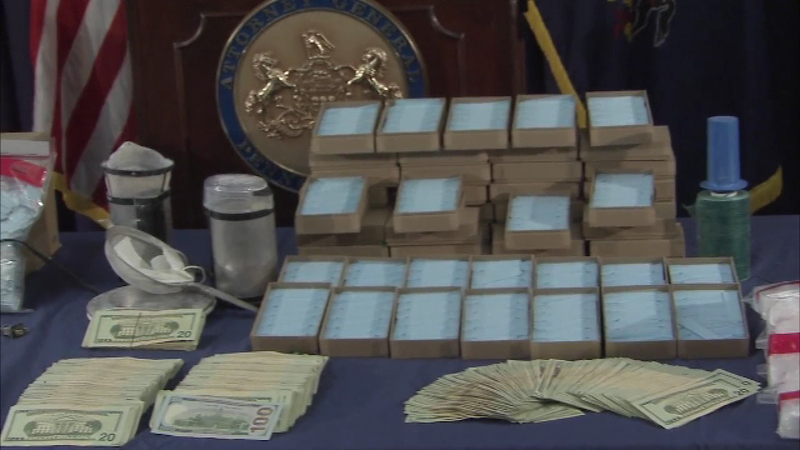 PHILADELPHIA (WPVI) -- An investigation into a heroin distribution operation in Philadelphia ended with two arrests and the seizure of tens of thousands of dollar worth of the drug. 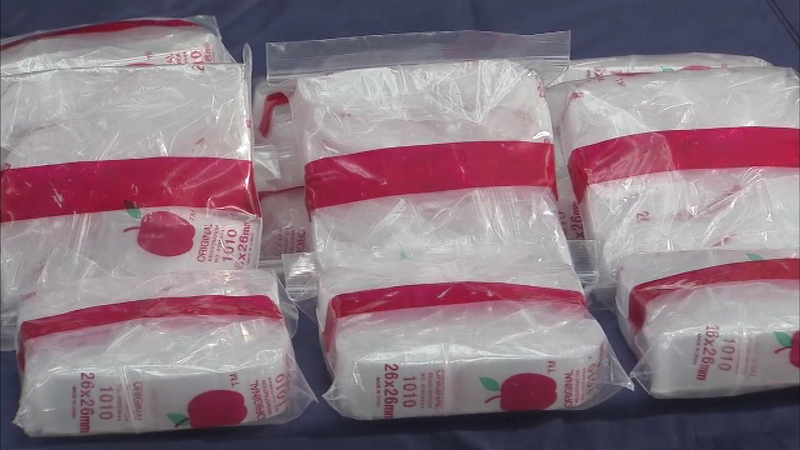 Santos Javier Alvarez-Ruiz, 38, and Felipe Fontanez-Burgos, 42, were arrested on June 10th after the investigation conducted by the Office of Attorney General's Bureau of Narcotics Investigation, the AG's office announced on Monday. 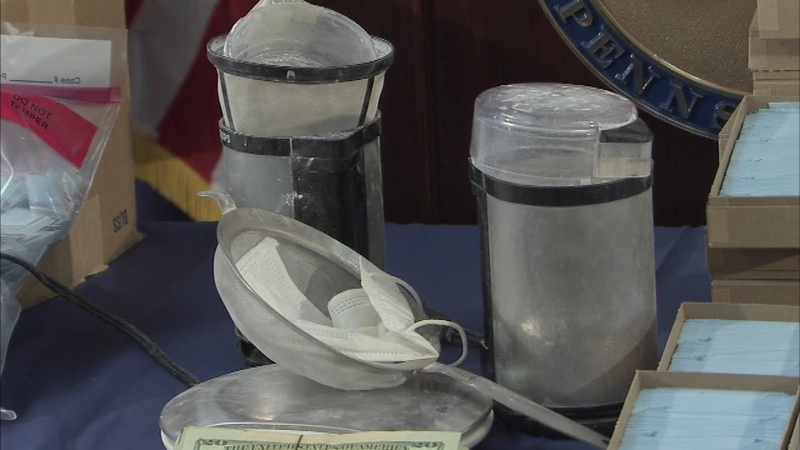 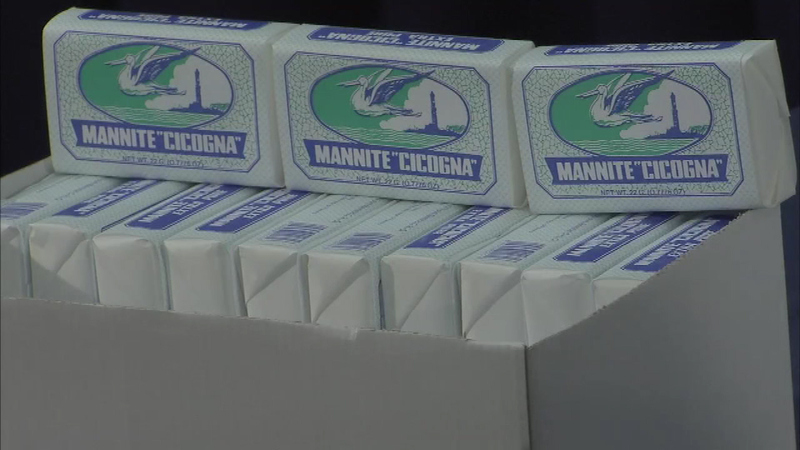 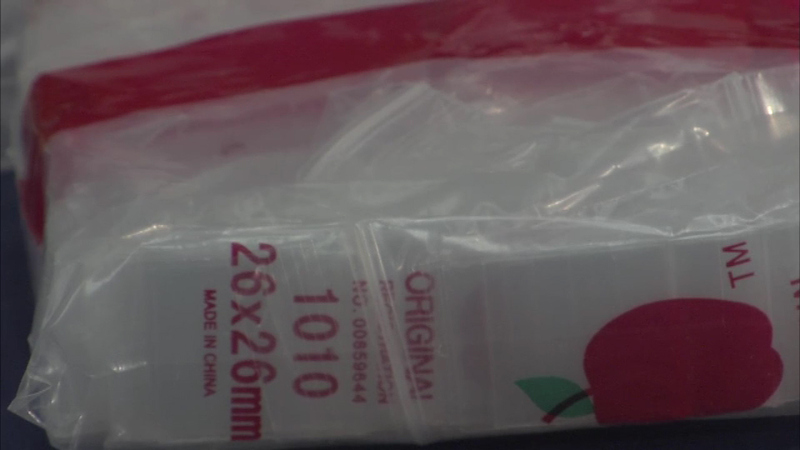 The 250 grams of heroin seized had an approximate street value of $85,000, investigators say. 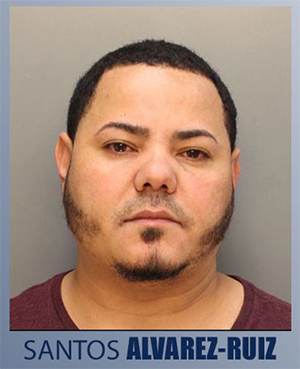 Narcotics agents said they put Alvarez-Ruiz's residence under surveillance, and watched as Fontanez-Burgos went inside and came out with a black trash bag. 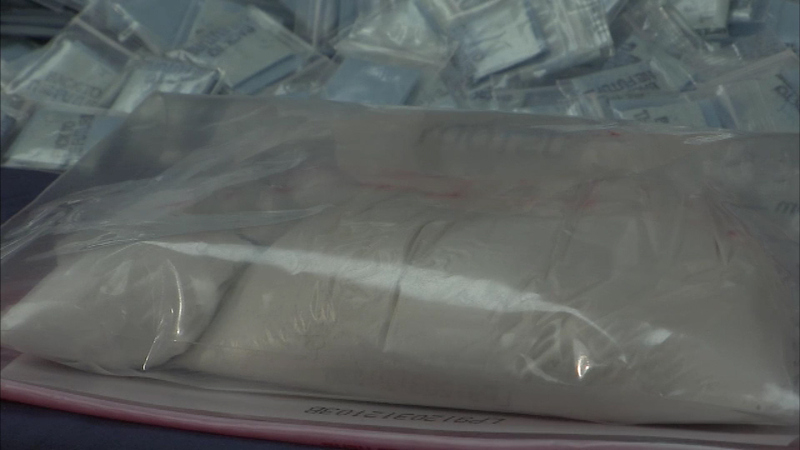 He left in his vehicle, but was stopped a short time later and found to be in possession of heroin packaging materials, the AG's office said. 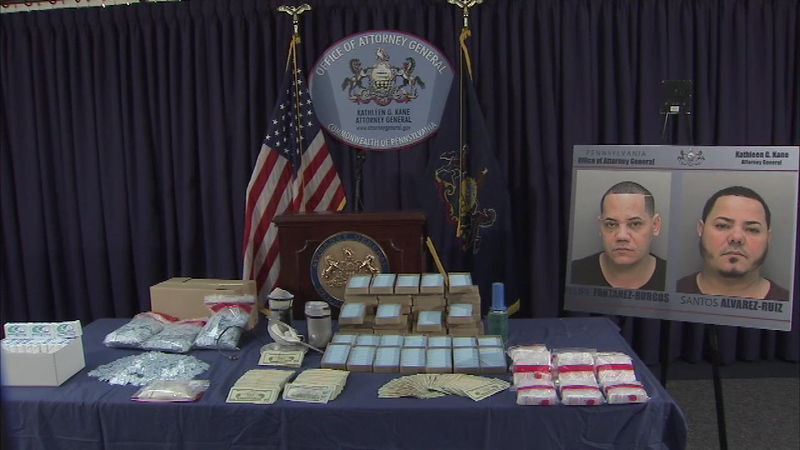 Agents then got a search warrant for Alvarez-Ruiz's residence, where the heroin was seized, authorities say. 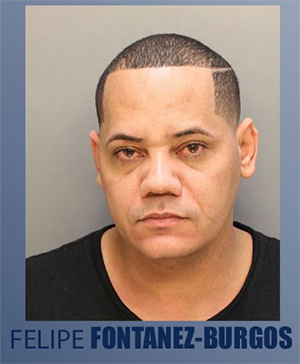 Alvarez-Ruiz, 3033 Brighton St., and Fontanez-Burgos, 7241 Rupert St., are both charged with one count each of manufacturing, delivery or possession with intent to deliver a controlled substance, criminal use of a communication facility, criminal conspiracy, possession of a controlled substance and possession of drug paraphernalia.